Please chose from the navigation items at left. This website is in development. Areas may be temporarily blank or unavailable. Sorry for any inconvenience. Thank you for your patience. 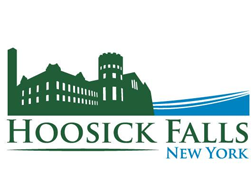 © 2011 The Village of Hoosick Falls, NY. All rights reserved. | Contact the webmaster.